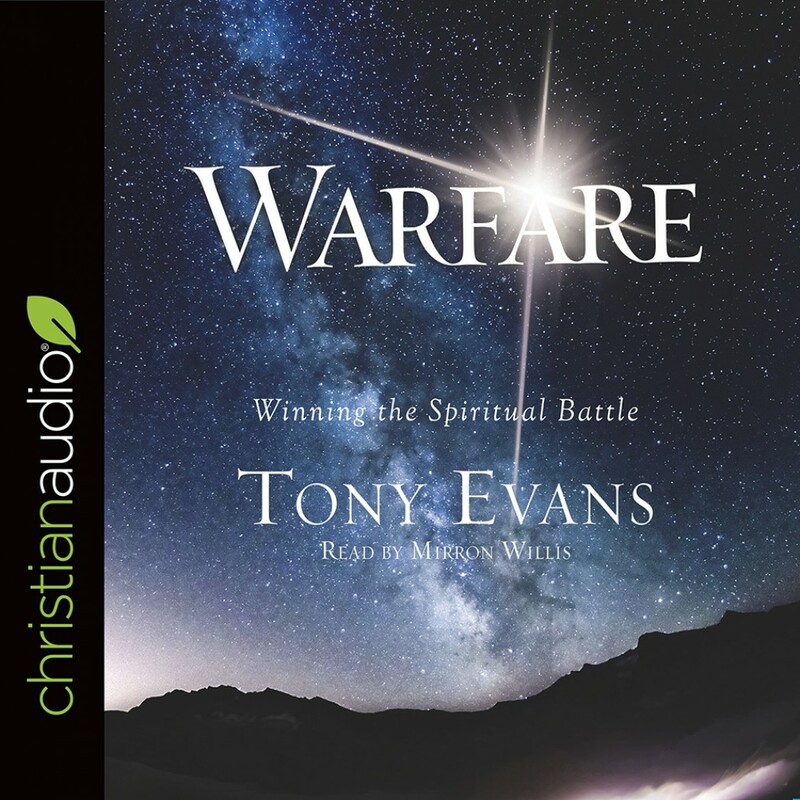 Warfare | Tony Evans | Audiobook Download - Christian audiobooks. Try us free. You’re at war. Are you winning? Your fight is not with the problems you can see—depression, a broken marriage, addiction, or financial troubles. These are just the symptoms, the true disease—the true battle—is against the devil and his armies. But the devil’s not afraid of mere humans like you and me. So how are we supposed to fight? More importantly, how are we supposed to win?